Our Traditional Rooms are designed to leave you feeling better than when you arrived. Gaze at partial ocean or full oceanfront views from floor-to-ceiling windows in your suite. Take in the natural light and ample space of a contemporary two-bedroom suite with pool, partial ocean, or full oceanfront views. Margaritaville Key West Resort & Marina happily offers a variety of accessible rooms. Escape to a superbly comfortable space. Refreshing touches will awaken your senses. 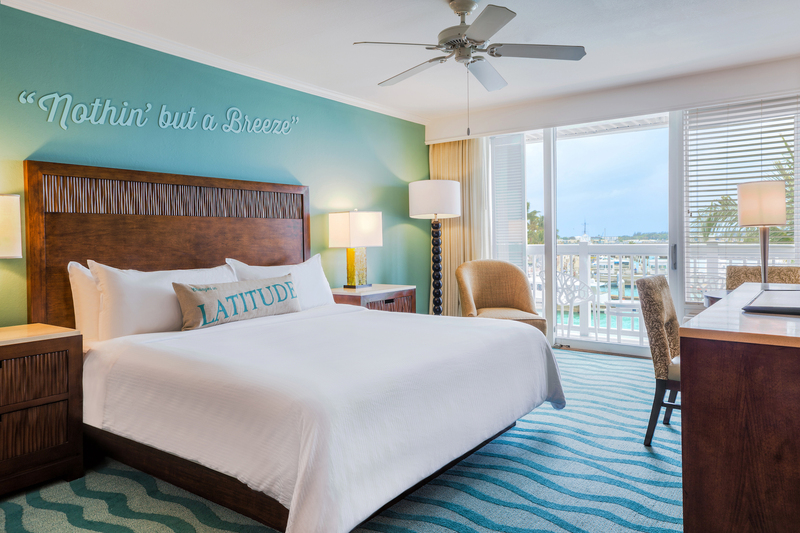 Book your stay with Margaritaville Resort & Marina.